New York must be a very special city for Melania Trump, as it was there in the Trump Tower she lived for many years before the transfer to Washington, D.C. According to media reports, busy working hours don’t prevent Mrs. Trump from visiting this city every month. Journalists believe that it is in New York that she visits her trusted stylist and spends a little time with her friends. It was a personal make-up artist of Mrs. Trump, Nicole Bryl, who leaked this information. 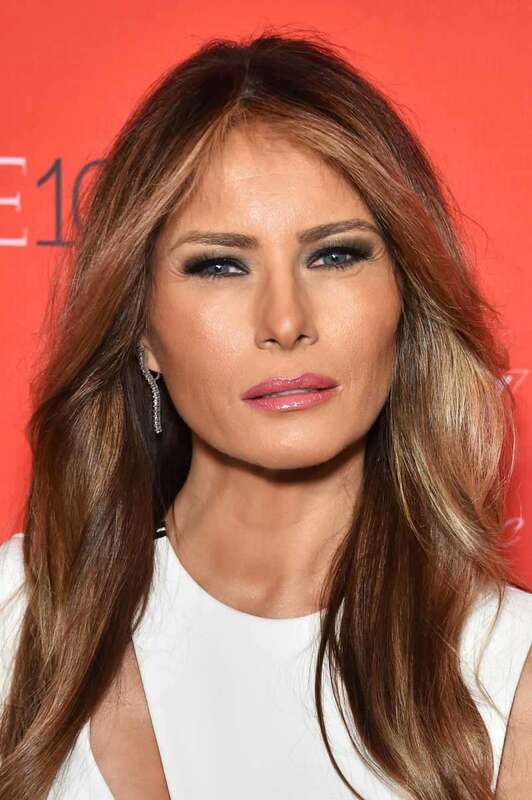 One of the rooms was supposed to be fitted with a system of professional lighting, so that the whole team of image-makers of the First Lady could work on her image much more effectively. 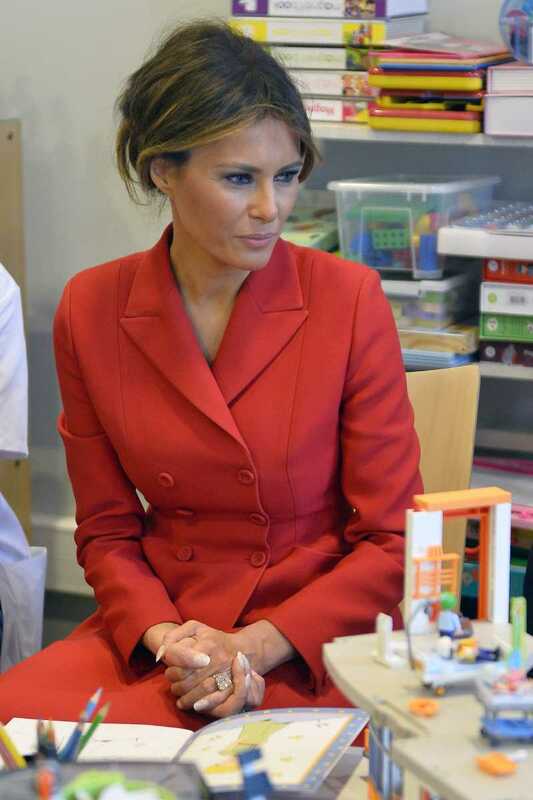 Bryl also reported that the daily make-up routine of Melania takes about 75 minutes. However, since 2017, there has been no further information about the “glam room” being arranged in the White House. 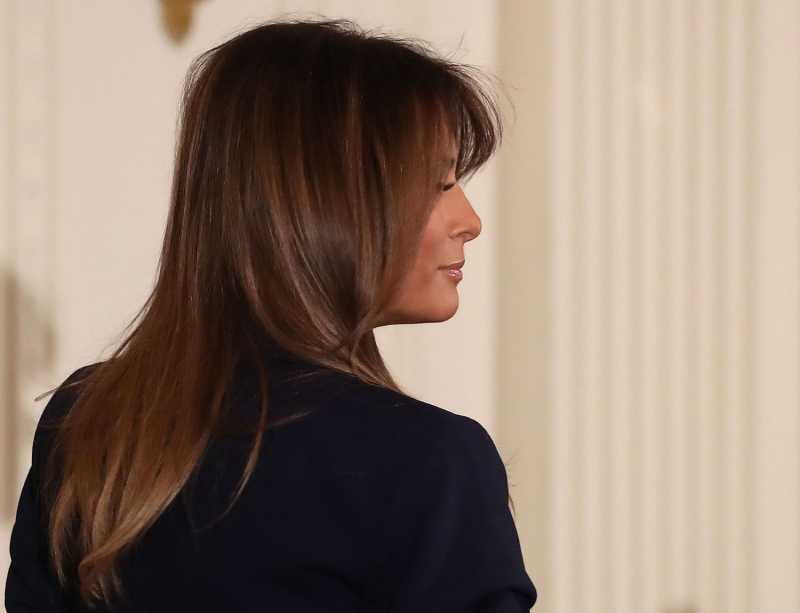 Most likely, these were just rumors, which could be confirmed by the fact that the staff of the First Lady got smaller than that of her predecessors. According to The New York Times, it has been reduced from 25 to 10 people, so the existence of the “make-up room” is still in question. READ ALSO: Jeans And Sneakers VS Melania Trump: What Was The First Lady Of The USA Criticized For This Time? As for the alleged motives for regular New York trips, it can really be a meeting with loved ones. Nothing is known about the First Lady’s friends, except that she considers her older sister (left in the picture) the most faithful of them. Ines Knauss is not a public person. 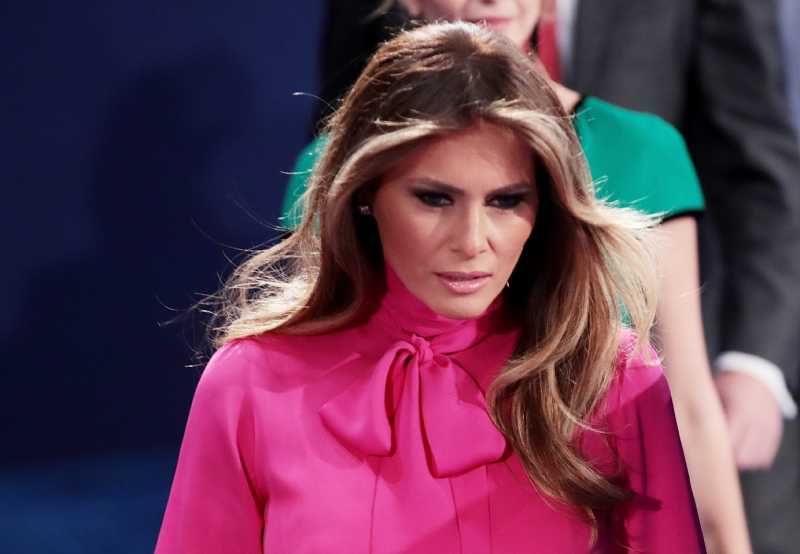 It is known that in her youth, together with Melania, she left her native city to conquer the modeling business, but her career wasn’t as successful as that of her powerful sister. If the reason for Melania’s monthly trips is really an occasional opportunity to be in a familiar environment, why do you think she prefers to keep it such a low profile?